Last Wane Days is the latest manifestation of Neil Luck’s Notebook project, setting the texts of the avant-garde American playwright and director, Richard Foreman. This two-act monodrama for voice, strings, piano, and guitar has been composed in collaboration with the acclaimed singer-songwriter Fiona Bevan, and is performed by the avant-garde string ensemble ARCO. 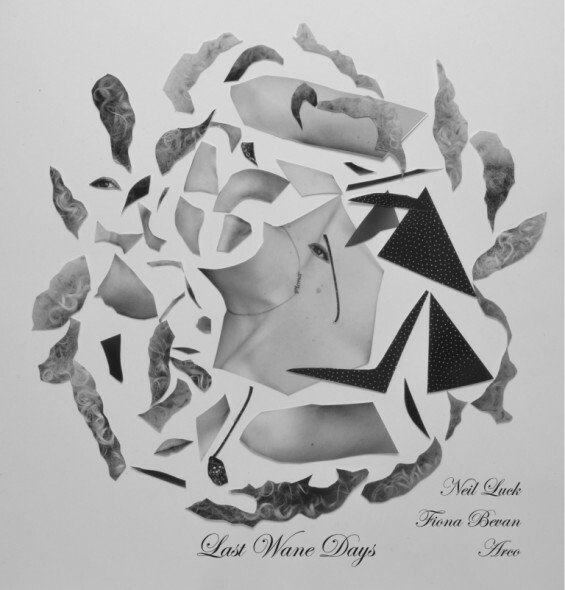 Cast half in the form of a dislocated language tape, half as a subverted pop album, Last Wane Days is a pile-up of lush orchestrations, radio jingles, noise, sumptuous vocals, MIDI sounds, dream sequences, and deformed rock guitar solos. A head-on collision of the sublime and the ridiculous. The support of the THE BLISS TRUST and the PRSF are gratefully acknowledged. If you like this album and want to support squib-box for future recordings and gigs, please consider donating what you wish by downloading the album through bandcamp.